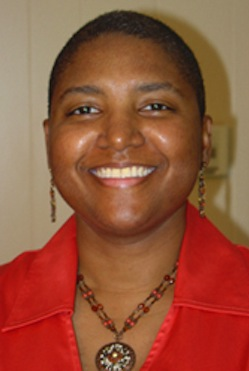 You have the permission of the author, Faydra D. Fields, to repost these axioms anywhere on the web, as long as you do not remove the attribution from any of the axioms. 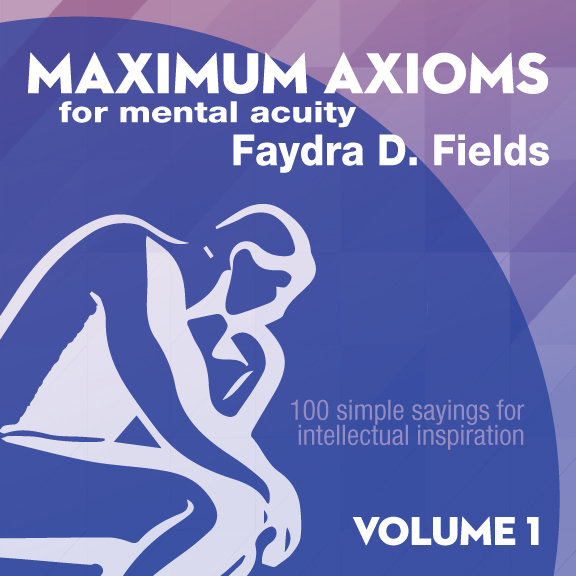 If you would like to use any axiom in a printed (physical) publication, please do not do so without receiving written permission from the author, Faydra D. Fields, which will include instructions on using axioms in printed/physical format. Please use the contact form if you need assistance.